Robert W. Charlton – Beloved husband of Esther Charlton for 54 years. Devoted father of Edmund W. Charlton and Katherine (Scott) Sanders. Loving brother of Jean (Charles) Kasper. Cherished uncle of Lynda Kasper, Dave Kasper, Jeanette Syring, and Joanna Rodriguez. Passed away January 30, 2019 at the age of 81. 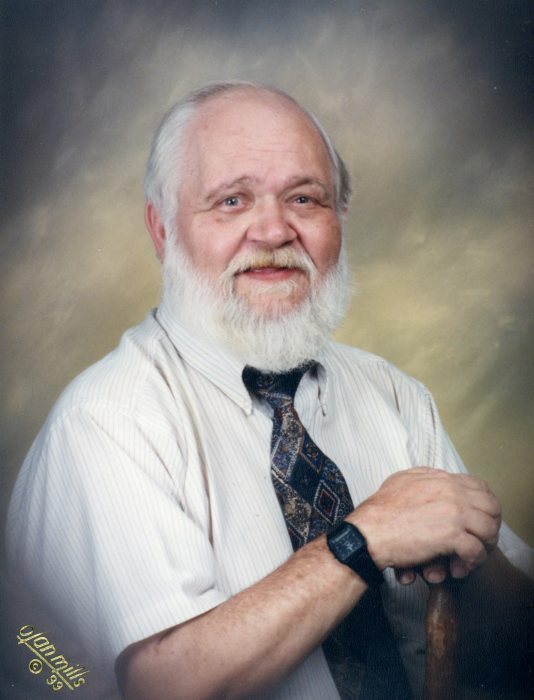 Robert worked for the State of Ohio Department of Taxation for 33 years. He was a lifelong member of the NRA. Robert served as the president of the Ohio Civil Service Employee Association Chapter 3100. 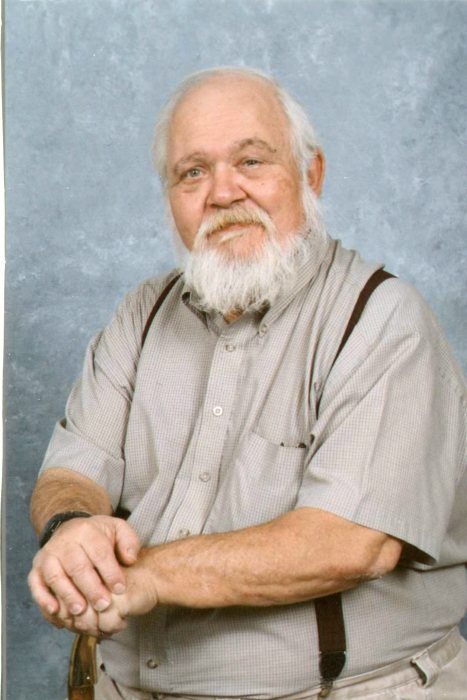 He was an active member of Cincinnati Area Mensa for over 50 years, 11 of those years he was the Loc Sec. In his retirement Robert spent a lot of time at Hibberd Armory. He will be missed by everyone who knew him. The family requests that instead of flowers donations be made to the Cincinnati Mensa Scholarship Fund, c/o Virginia Plottel, 3805 S. Berkley Cir. Cincinnati, OH 45236. A funeral service will be held 2:00 pm, Wednesday, February 6, at the Friendship United Methodist Church, 1025 Springfield Pike, Wyoming, OH 45215. Visitation will be held 2 hours prior to the service from 12:00 to 2:00 pm.